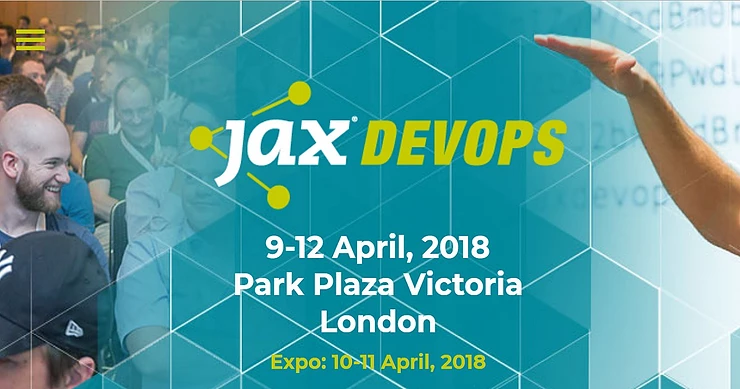 JAX DevOps is an annual conference held in London with a focus on Continuous Delivery, Microservices, Docker, and Cloud Computing. Senior Software Engineer and Continuous Delivery Consultant, Tommy Tynjä, sits down with JAXenter editor Gabriela Motroc to discuss common challenges and best practices for implementing Continuous Delivery. Tommy was in London this year for the JAXDevOps London conference to perform two talks: “Continuous Delivery with Jenkins: the Good, the Bad and the Ugly” and “The Road to Continuous Delivery”.